The Sustainers Circle is an easy and powerful way for you to help our neighbors in need. And with 92% of every dollar going directly to fight hunger, you can feel good knowing that your ongoing gift is being used wisely and effectively. A $30 monthly gift* (just $1 a day) provides 90 nourishing meals -- enough for an entire month for a neighbor facing hunger. Join today and make a lasting impact. 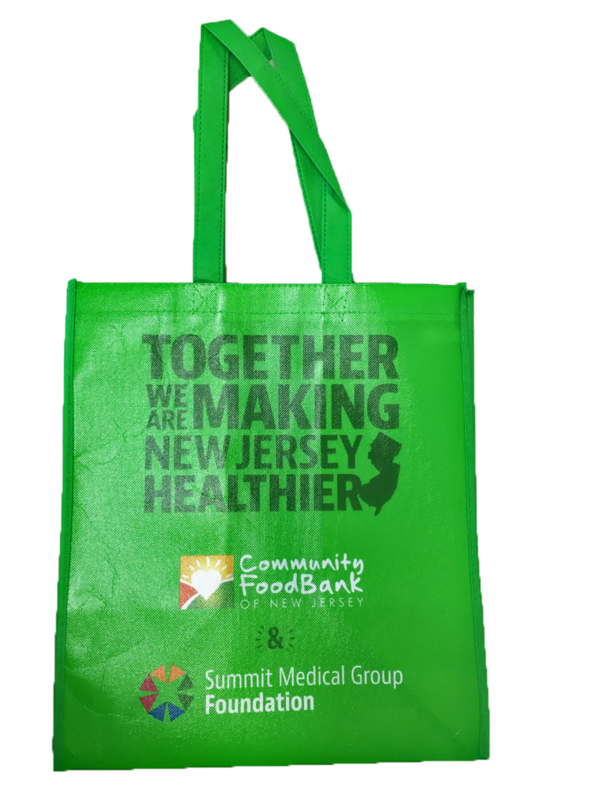 FREE tote bag with a monthly gift of $30 or more.